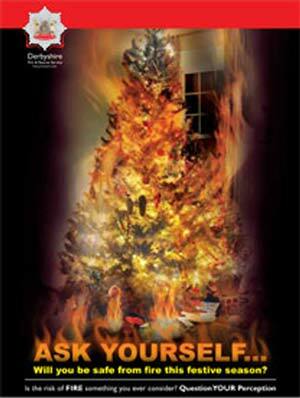 Derbyshire Fire & Rescue Service is launching a campaign to remind local residents to keep safe at Christmas. 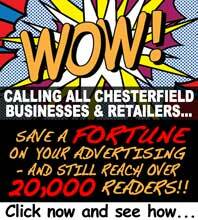 The festive season sees an increase in accidental fires. The distraction of a crowded house and celebrations can often result in cooking and candles being left unattended. Decorations are often flammable and wrapping papers can add as extra fuel for a fire sparked by overheated sockets or faulty fairy lights. Firefighters will be asking local people if they have smoke alarms that they test regularly and have a plan of escape should there be a fire. Station Manager, Ian Redfern invited people to talk to the fire crews, adding "Christmas is a time for celebrating with family and friends and we want to keep it that way. By being aware of the risks and making a few simple checks you can ensure that you and your loved ones can celebrate safely."